The KGRC Dolphins are hosting a Dive Meet on Tuesday, July 17th. The pool will close at 4:00 p.m. If the weather does not cooperate, we may need to reschedule for later in the week (Wednesday or Thursday). Thank you for your support of our Dolphin divers. Join us at KGRC on Saturday, July 21st for dive-in movie and float night! 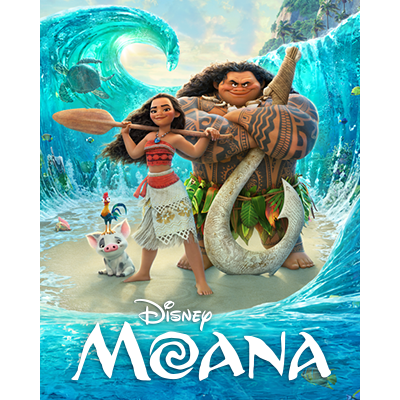 We will have fun floats, popcorn, and the movie Moana! Movie will start at dusk so come grab a spot in the pool before 9:00 p.m. It's time for the mid-season Lost and Found purge. Please come by the pool and claim lost and found items by Sunday, July 22nd. Unclaimed items will be donated or discarded after then.